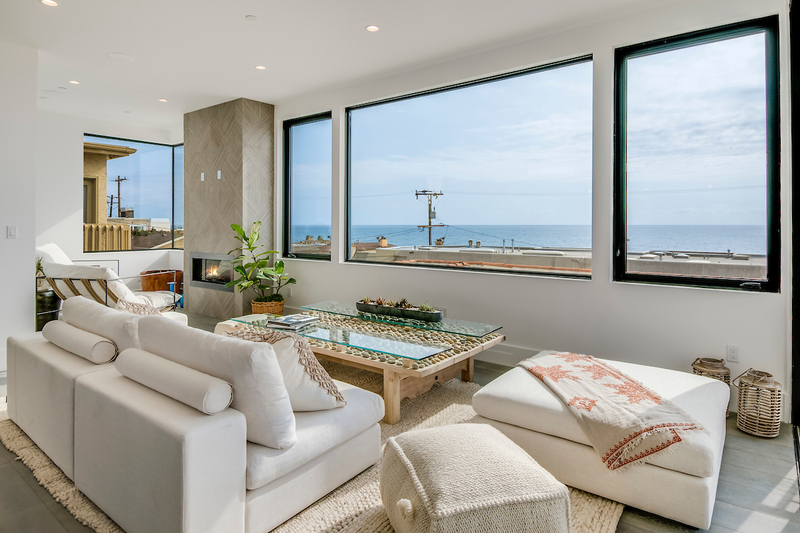 Stunning brand new custom home with panoramic ocean views from Malibu to Palos Verdes. 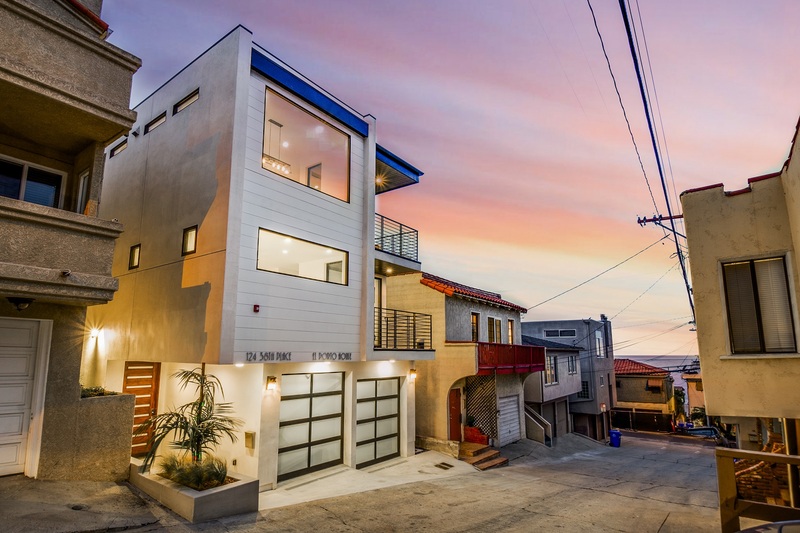 Experience the Manhattan Beach lifestyle in this spectacular coastal contemporary home just four homes up from the sand. 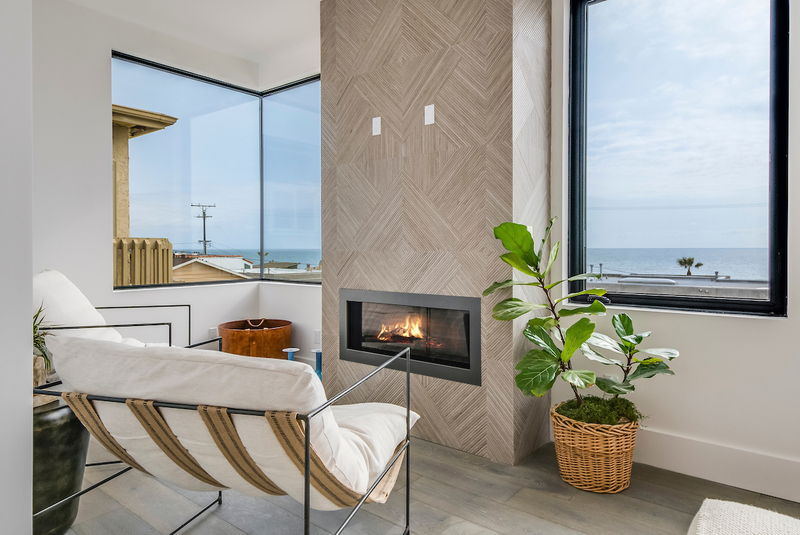 Built by local builder Walt Spadone of Beach Homes Development, this state of the art oasis features 3 bedrooms, 3.5 bathrooms, wide plank oak floors, exceptional finishes throughout, and is spread across three stories. Entertain friends and family on the top level with an open living/dining room, gourmet kitchen with large quartz island, custom cabinets, Viking appliances, and fireplace. 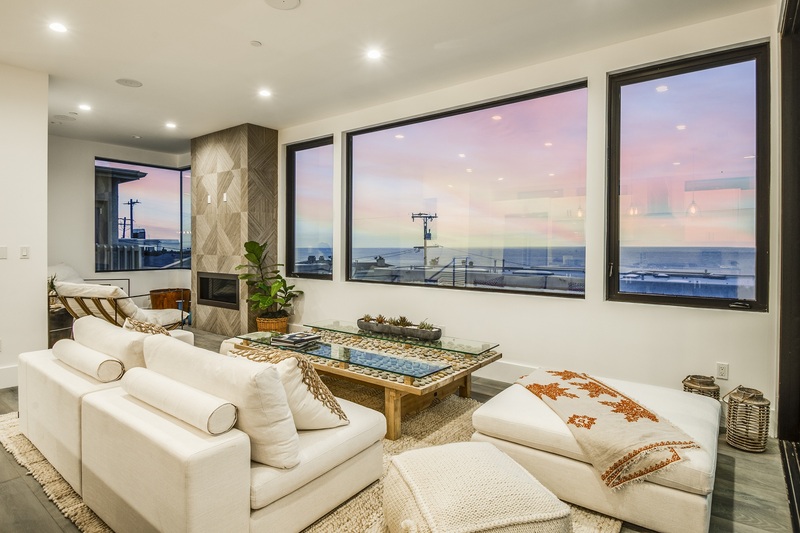 Main living level features breathtaking views and sunsets from nearly every viewpoint. On the second level you''ll find a luxurious master bedroom and spa-style bath with its own private ocean view terrace, second bedroom with attached bathroom and laundry area. Third bedroom and attached bathroom on the entry level with a 2 car garage ready for your surfboards and beach chairs! 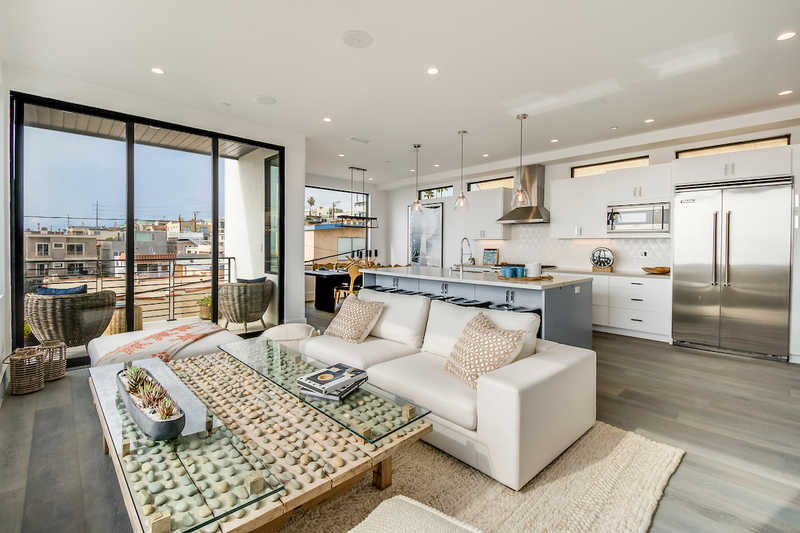 Conveniently located just a short walk or bike ride from all the activities and entertainment downtown Manhattan Beach provides, to award winning Grandview elementary, and great access to LAX. Approximately 45 second commute to the sand. The perfect dream home location for beach living! 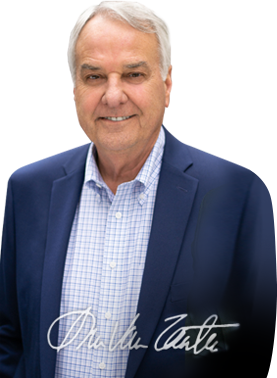 © 2019 The Van Zanten Group. All Rights Reserved. | Sitemap.